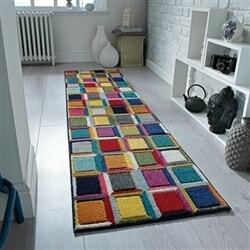 Kaleidoscope Rugs collection at the Rugs City is a fresh cross-woven range with a large combination of vibrant colours. 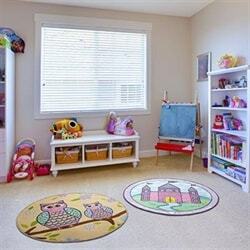 The multitude of designsexhibitsan intense assortment of bright shades offering completeness and adds up a little more drama. 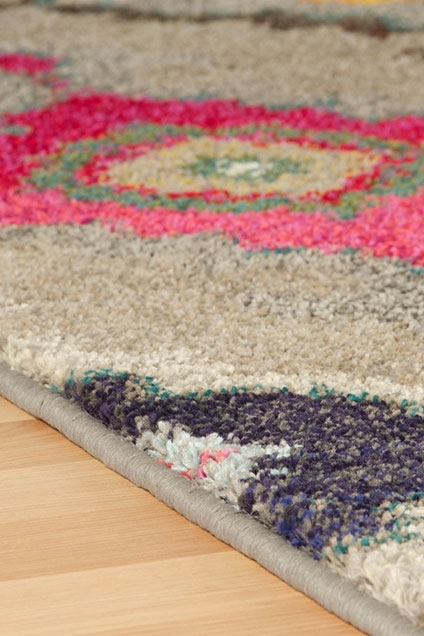 The Kaleidoscope rugs collection offers more shade upon, shade and texture upon texture. It adds up a vintage yet modern aesthetical appeal to your room. 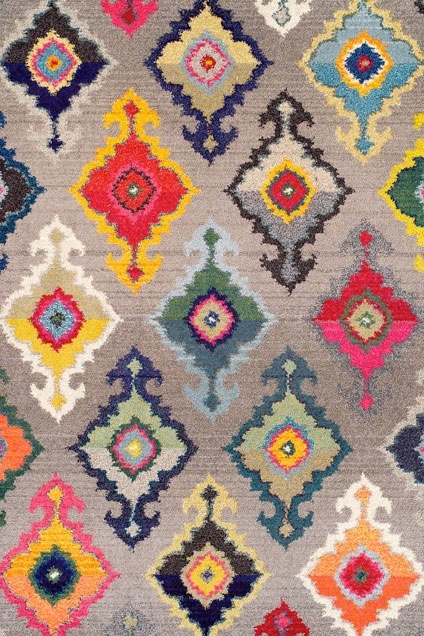 Kaleidoscope is a heatsetfriseecollection, machine woven in Egypt. 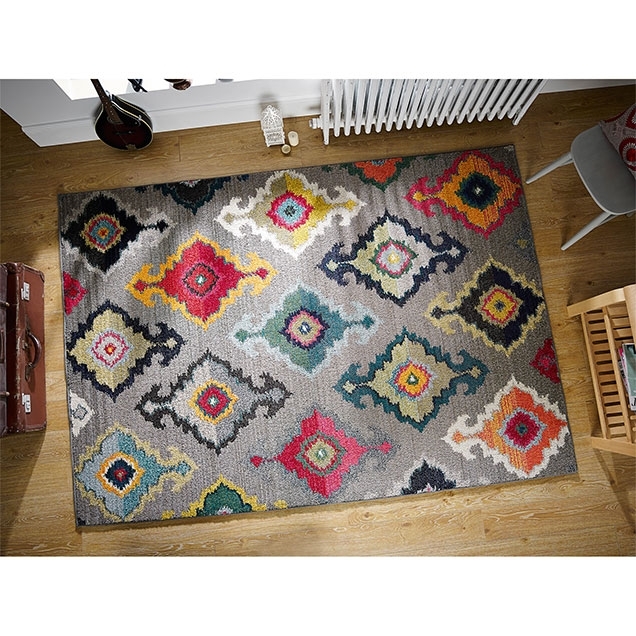 Our range of Kaleidoscope Rugs allows you to lay down some style and transform the look of your room. The contemporary patterns and combination of vibrant multicoloursallowyou to add bold and fresh feel to your home décor. 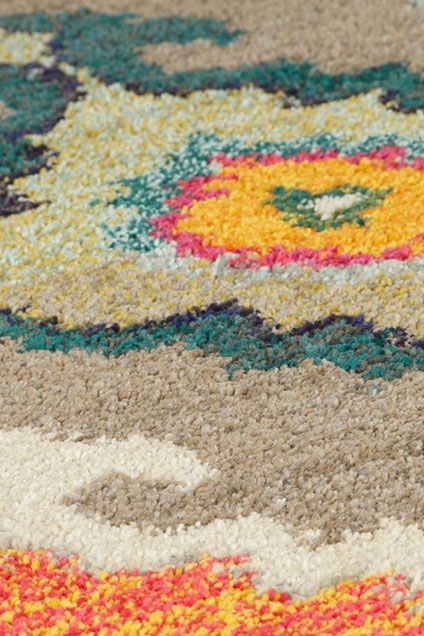 A Kaleidoscope Rug offers a tactile touch all throughout and underfoot. The colourfulcombination and a multitude of designs including prism style, spiral style, patchwork effect design, traditional European motif design, and other abstract designs, which are going to mesmerize you by their unique looks. 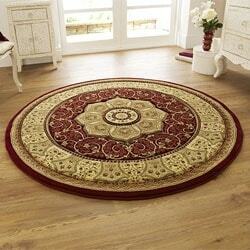 The Kaleidoscope Rugs are extremely comfortable parts from being highly stylish. 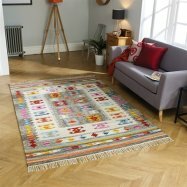 The Kaleidoscope Rugs collection is available in two different sizes, so you can choose the one that best complements the size of your room.